Laurie Orlov is the Founder of Aging in Place Technology Watch, a market research firm that provides thought leadership, analysis, and guidance about technologies and related services that enable boomers and seniors to remain longer in their home of choice. 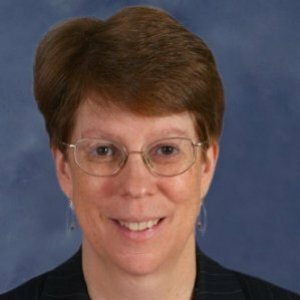 In her previous career, Laurie spent more than 30 years in the technology industry, including 24 years in IT and 9 years as a leading industry analyst at Forrester Research. While there, she was often the first in the industry to identify technology trends and management strategies which have survived the test of time. She has spoken regularly and delivered keynote speeches at forums, industry consortia, conferences, and symposia, most recently on the business of technology for boomers and seniors. She has been featured on Caring.com, MatureMarkets, SilverPlanet, Mobile Health News, and her blog entries are widely syndicated. She advises large organizations as well as non-profits and entrepreneurs about trends and opportunities in the age-related technology market. 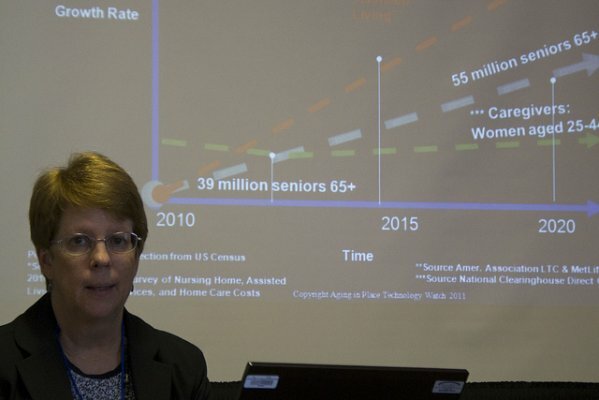 Her segmentation of this emerging technology market and trends commentary has been presented in the Journal of Geriatric Care Management and ASA's Aging Today Online. Her perspectives have been quoted in Business Week, Forbes, Kiplinger, the New York Times, and the Wall Street Journal. She has been profiled in the New York Times and the Huffington Post. She has a graduate certification in Geriatric Care Management from the University of Florida and a BA in Music from the University of Rochester. Laurie has consulted to AARP and is a participating expert on the Think Tank for The Philips Center for Health and Well-Being. Boomers and seniors 50 and older are increasingly likely to have a cellphone, a laptop or a game console, representing the fastest-growing age segment to adopt social networking technology. The opportunity? A connected lifestyle that blurs boundaries across home, work, leisure and retirement, smoothly connecting our online and offline lives. Discover the needs for current and future generations of mature adult consumers. Acquire insights into market segments and learn about new products, services and technologies for an aging population.